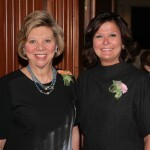 As the lights dimmed, the spotlights shined, and the trumpets sounded, mistress of ceremonies Carol Daniels, KMOX Radio, asked the audience of more than 800 friends, family and colleagues to join her in welcoming the 2015 Women of Achievement. 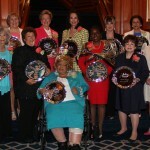 Unlike previous years, the honorees emerged from back stage and took their places to a thunderous ovation. 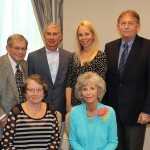 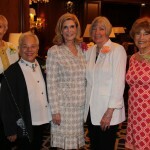 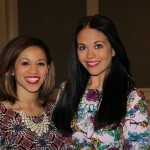 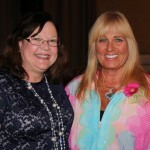 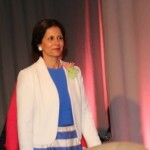 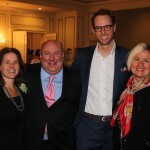 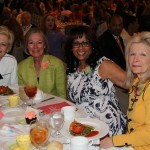 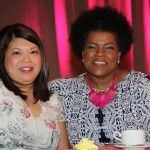 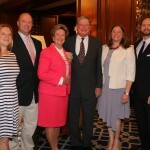 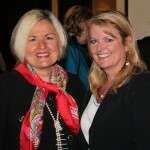 The annual awards luncheon, held at the Ritz-Carlton, St. Louis, Tuesday, May 5, 2015, recognized this year’s group for their unselfish, impressive volunteer efforts, which have influenced so positively the well-being and welfare of the St. Louis region and those who live here. 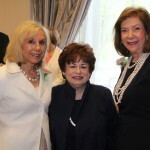 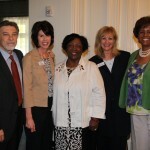 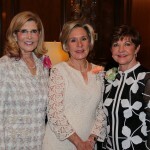 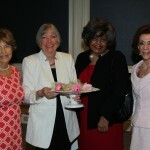 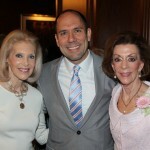 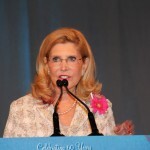 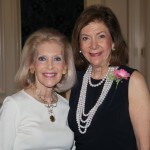 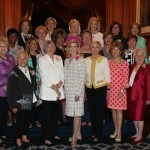 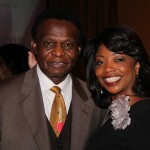 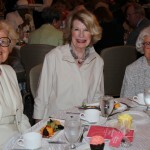 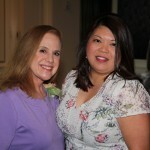 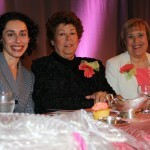 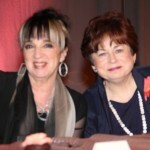 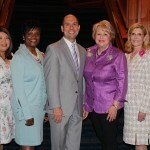 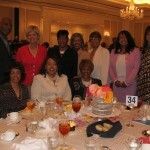 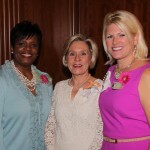 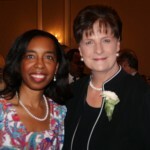 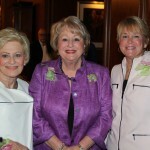 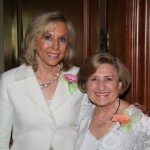 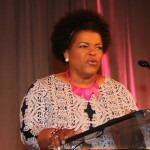 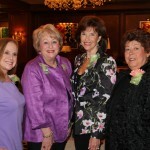 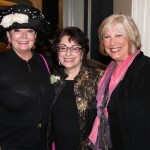 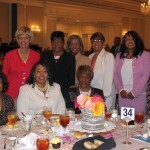 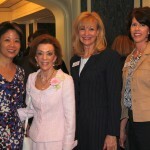 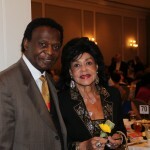 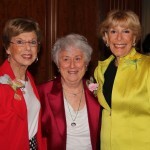 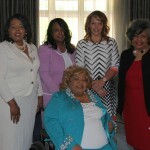 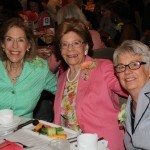 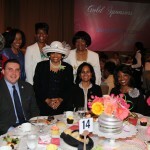 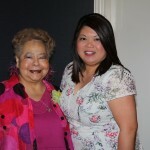 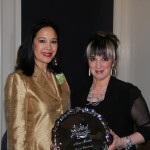 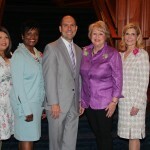 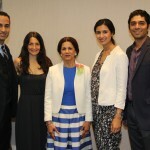 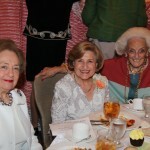 Equally significant, the event celebrated the Women of Achievement’s 60th Anniversary. 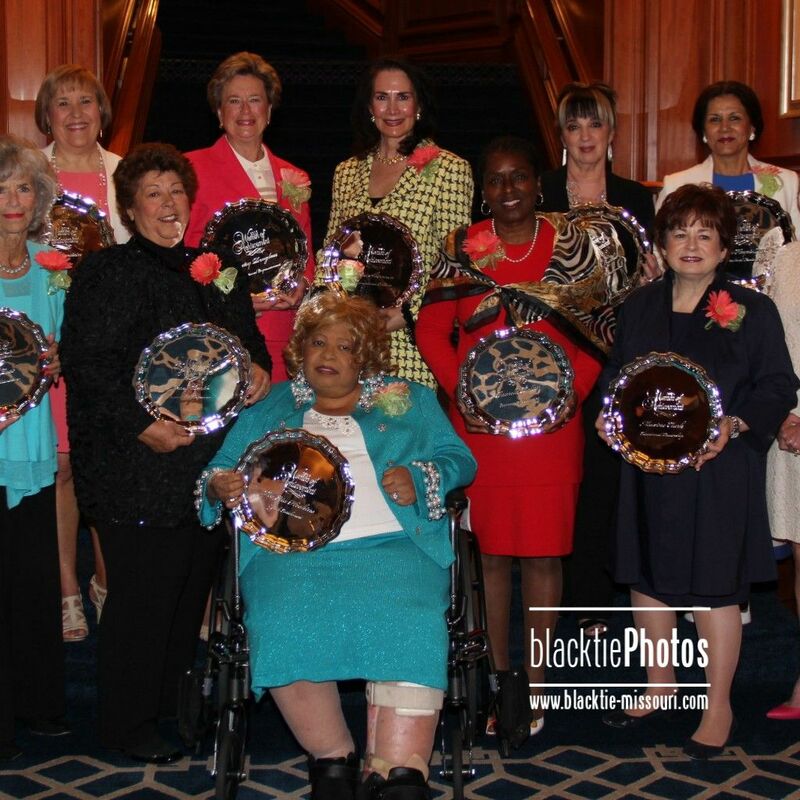 This 2014 Class of Honorees included these 10 exemplary volunteers from the St. Louis metropolitan region: Carol Bartle – Community Betterment, Lise Bernstein – Social Justice, Sara Burke – Cultural Enrichment, Maxine Clark – Educational Leadership, Betsy Douglass – Educational Empowerment, Ghazala Hayat, M.D. 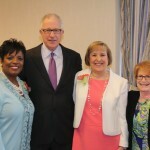 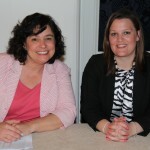 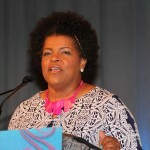 – Multicultural Leadership, Lee Etta Hoskins – Youth Enrichment, Carol B. Loeb – Educational Philanthropy, Sheri Sherman – Humanitarian Concerns, and Pamela Talley – Community Advocacy. 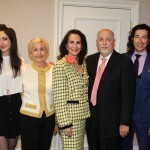 such as, but not limited to, education, arts, health and human services, youth and family, philanthropy, social justice and advocacy. 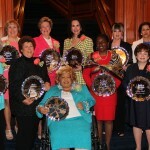 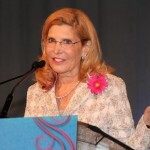 In 1955, the St. Louis-Globe Democrat newspaper created an awards program, that became known as the Women of Achievement Award, to recognize and honor the achievements of women who, through their volunteer efforts, have demonstrated their dedication and commitment to improving the quality of life in the St. Louis community. 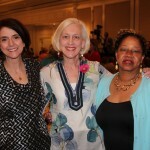 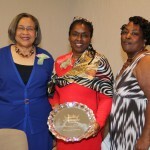 The St. Louis Women of Achievement organization, a 501c3, not-for-profit organization, was established in 1993 by former Women of Achievement who wanted to ensure the longevity of the award for future generations of St. Louis area women. 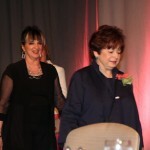 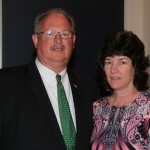 The organization’s Board of Directors, comprised of past recipients of the award, continue to plan and implement the nomination, selection, and presentation process. 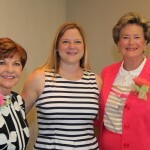 They intend to guarantee that this award will perpetuate and acknowledge the women volunteers in the St. Louis metropolitan region, who positively impact the community, for many years to come.